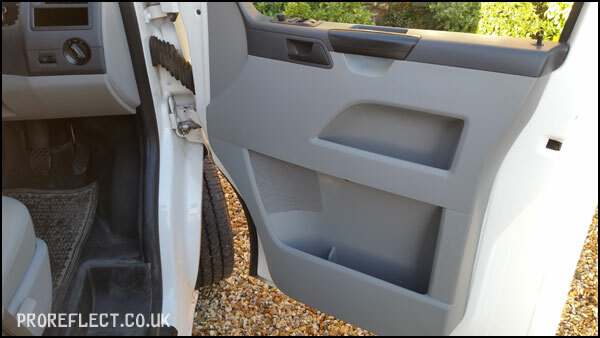 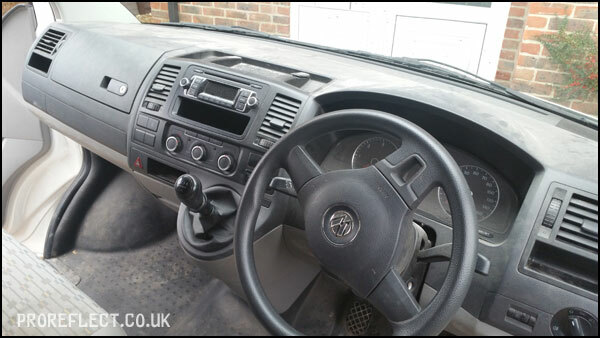 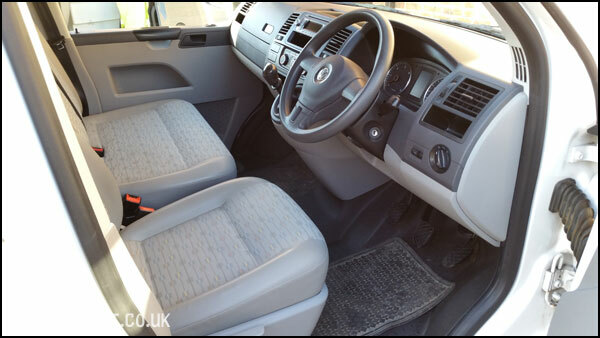 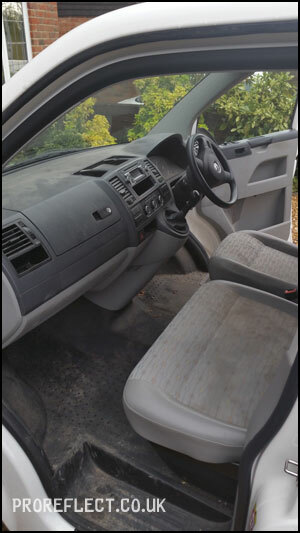 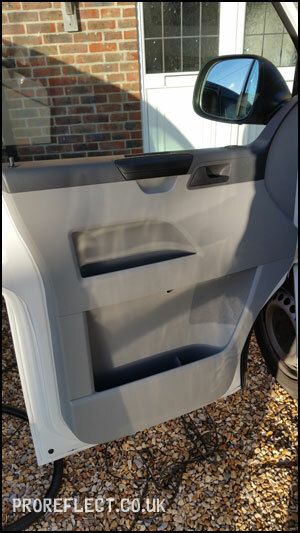 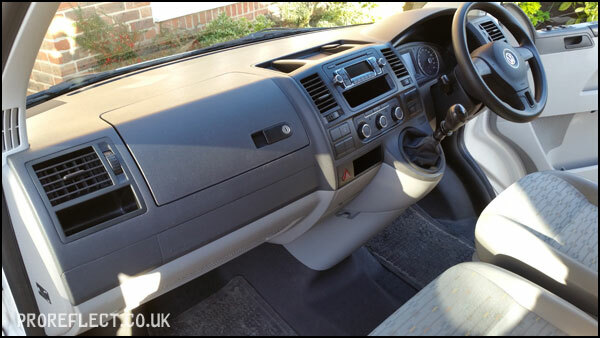 Although this T5 was only four years old, the interior was quickly getting away from the owner. 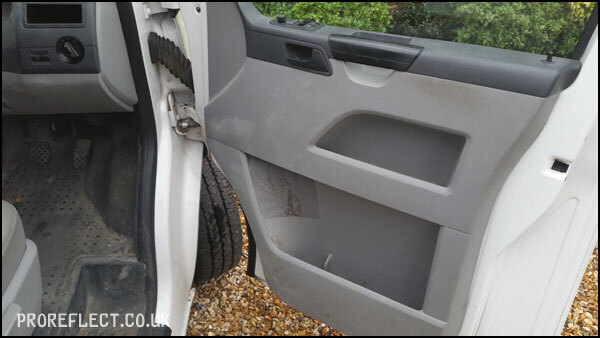 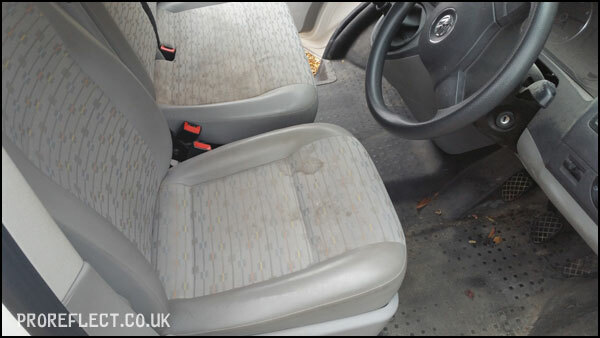 Some staining in the fabric was making it look neglected and therefore it was booked in for an Interior Valet to get it back up to scratch. 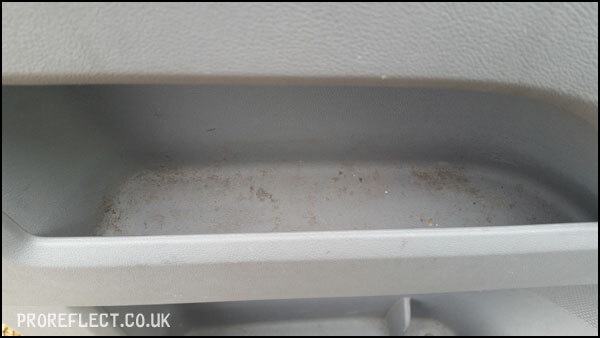 The rubber flooring always take a battering but a good scrub with Envy’s All Purpose Cleaner made light work of it. 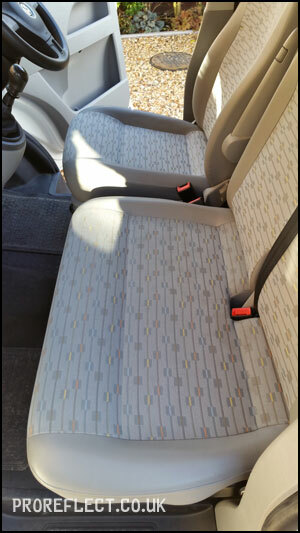 Once the dash and door cards were cleaned, they were dressed with Envy’s Interior Dressing for that factory look. 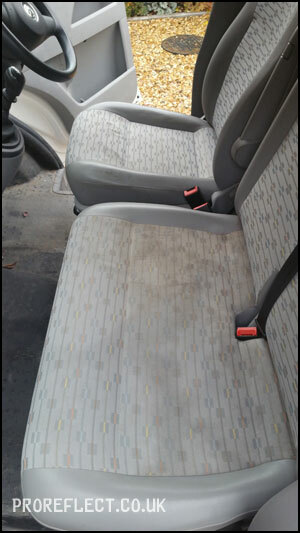 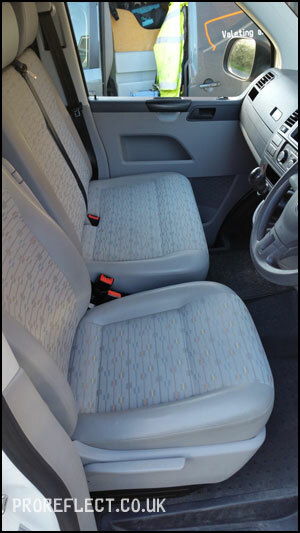 The seats were shampooed and wet-vac extracted before being dried properly prior to customer collection.